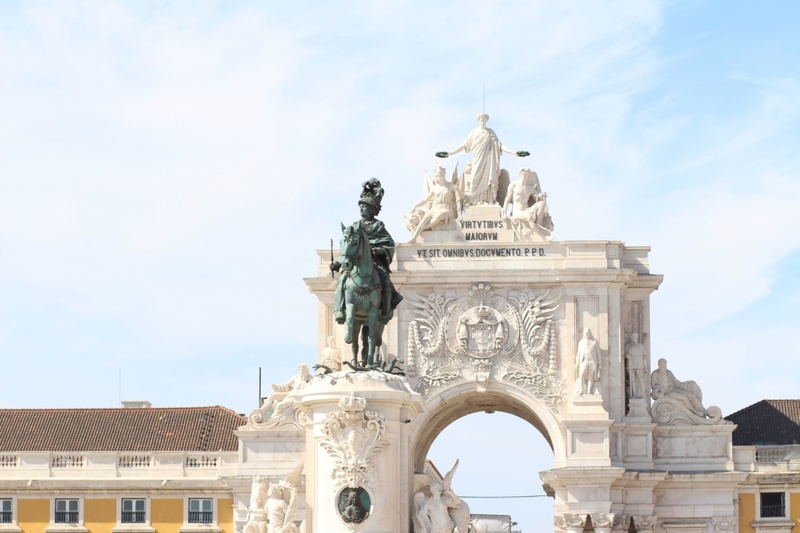 Lisbon offers students a qualified network of both public and private universities and research centers, promoting close collaboration with higher education institutions of international standing (such as MIT or Carnegie Mellon). 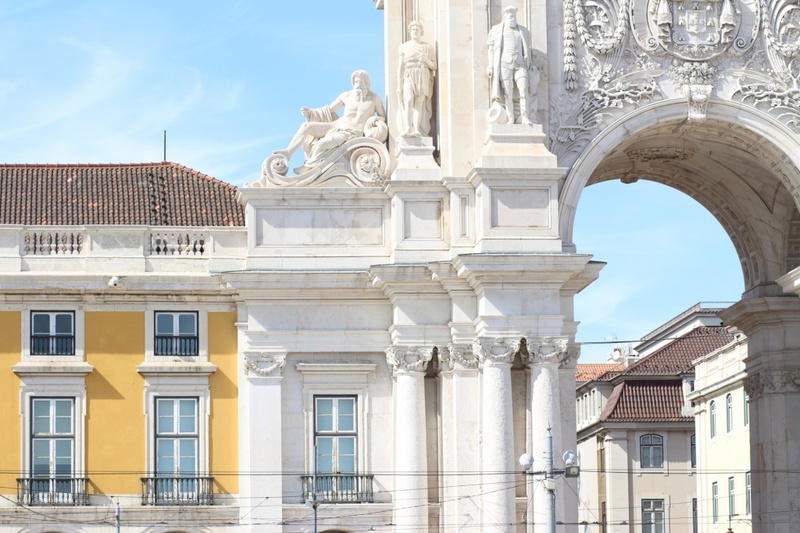 The Lisbon MBA was created through a partnership between the Nova University of Lisbon, the Catholic University of Portugal, and the MIT Sloan School of Management, considered the 52nd best in the world by the Financial Times ranking. 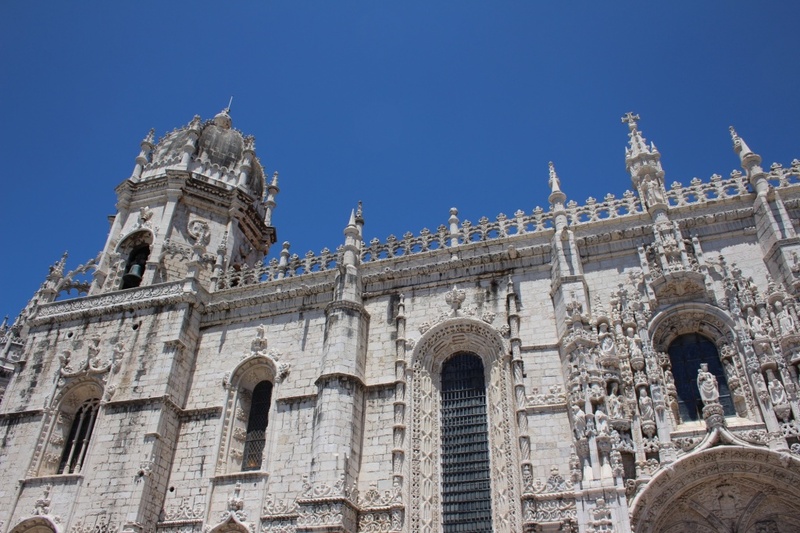 The Universities and research centers in Lisbon intensively encourage exchange between teachers, students and researchers through various international cooperation programs, especially Erasmus. 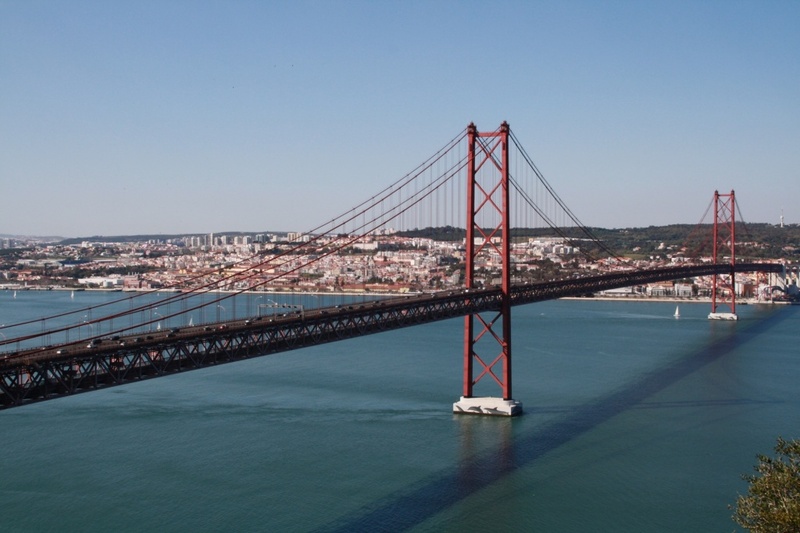 Lisbon is one of the cheapest cities in the European Union – ranking 2nd and 6th in the years 2010 and 2011, among the 35 cities polled by Cushman & Wakefield. Lisbon offers around 72 students residences, principally located in the city center, with easy access to the various campuses around the city. 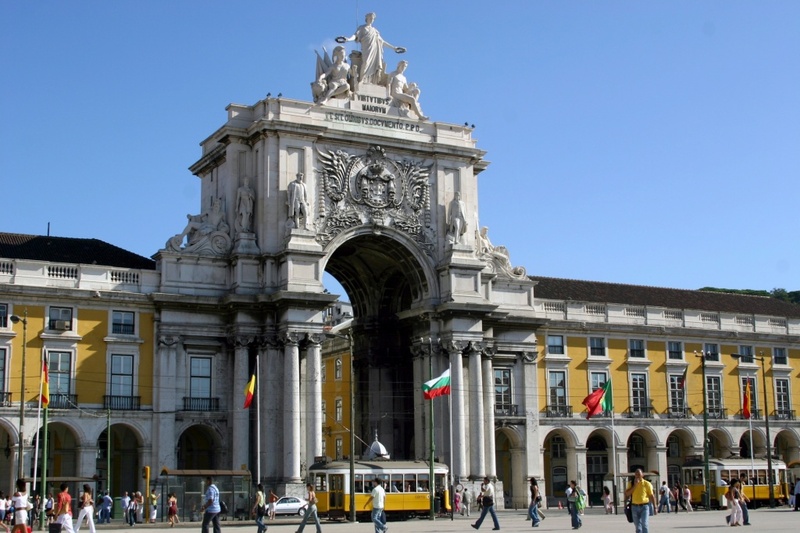 Lisbon also boasts numerous internationally acclaimed hostels offering high-quality accommodation at reduced prices. 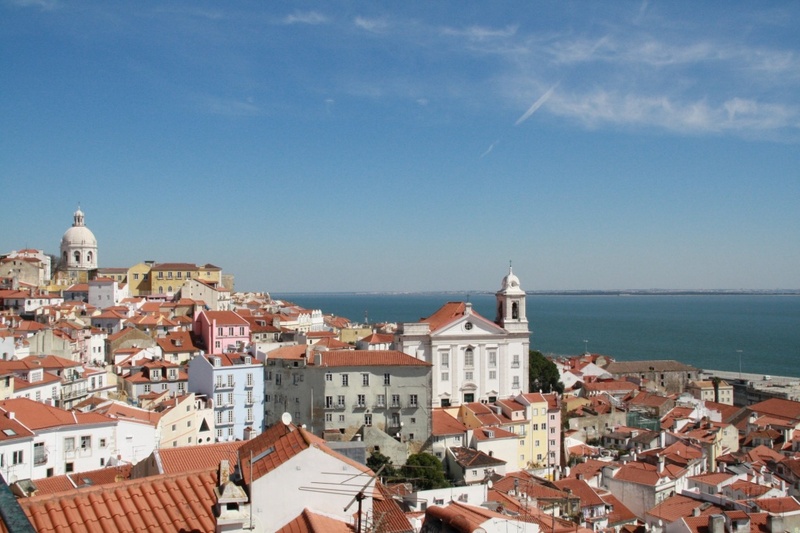 Lisbon was considered the 23rd World’s Best City to Live by Monocle Magazine (July / August 2011). The sun shines approximately 239 days a year! Lisbon enjoys a Mediterranean climate and is known for its unique light. It’s a city with a diverse offering of restaurants and bars with excellent cuisine. 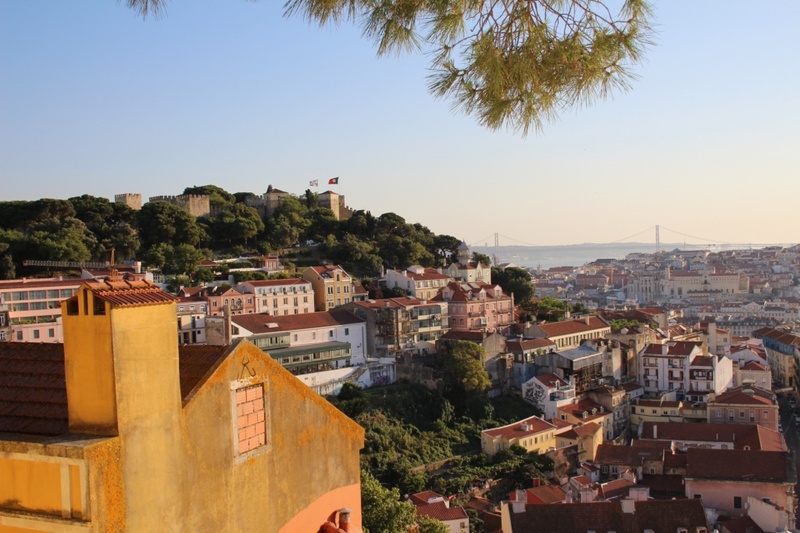 Lisbon is the sunniest capital in Europe and offers the opportunity to practice sports such as jogging, biking, hiking, golf, horse riding, football or skateboarding. Its closeness to the river and the sea also allows for rowing, canoeing, surfing, sailing or kitesurfing. Two of the most spectacular coastal sites of Europe are situated in Guincho (25 min. away) and Ericeira (35 min. away), the latter being the largest surfing reserve in Europe. Lisboners are friendly and spontaneous. 42% speak two foreign languages and at least 23% speak three. The most spoken foreign languages are English, French and Spanish. 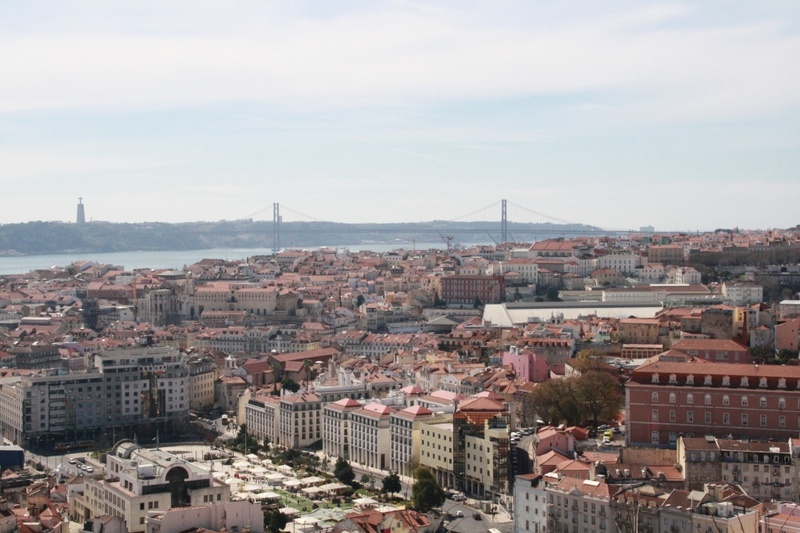 Lisbon is home to numerous communities from Brazil, Cape Verde, Angola, Ukraine, India and China, among others. 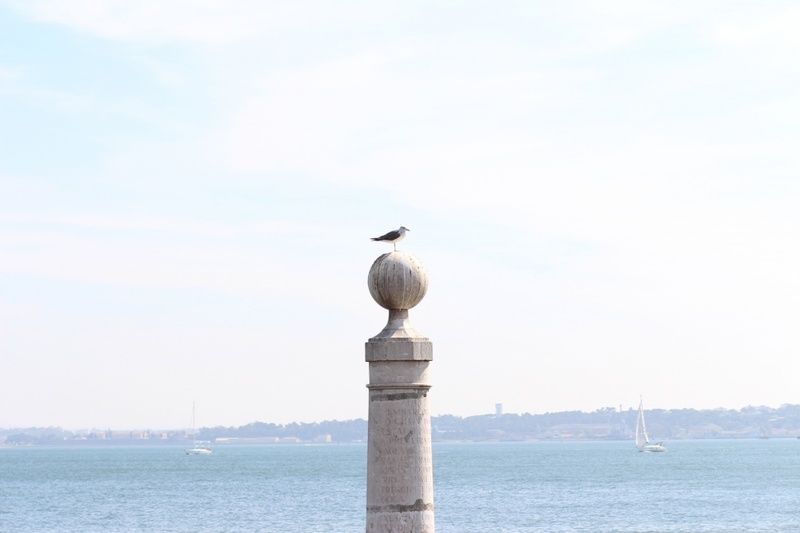 History is present at every corner when we walk through Lisbon’s old neighborhoods of Baixa, Alfama and Castelo. At night, you can easily find places to hear Fado, Lisbon’s typical musical genre, recognized by UNESCO as an intangible heritage of humanity in 2011. There is always something happening in Lisbon, from major concerts to film and music festivals. Lisbon has a wide range of cultural facilities, shops and places of leisure with strong links to the city’s traditional neighborhoods. It is a truly creative city with a variety of cultural events and over 75 museums and galleries. 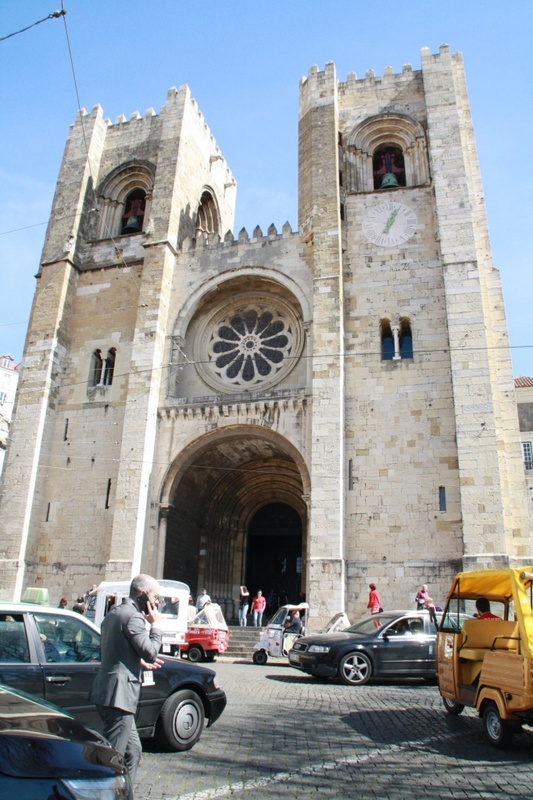 Security is one of Lisbon’s strengths, being the safest capital in Europe (Eurostat – 2010 report). 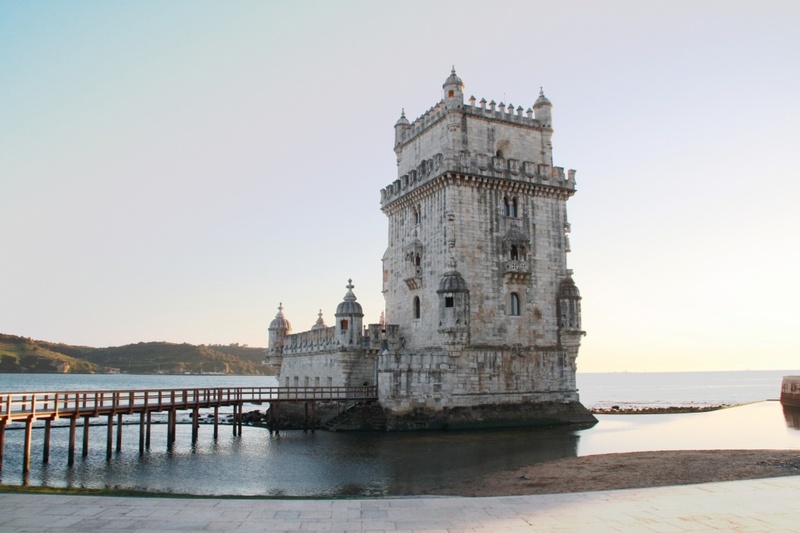 Lisbon also ranks among the top 50 cities with respect to personal security (MERCER – Quality of living worldwide city rankings 2011). Portugal has low indicators for violent crime, being rated as the 13th safest country in the world (Global Peace Index). The city has a network of station points to supply electric cars and of cycle paths connecting residential areas to services and green areas. Besides the city’s major green areas – Monsanto Forest Park and the Bela Vista Park (site of the Rock in Rio music festival) – there are also several parks and gardens of historic and artistic interest, where you can relax and enjoy the city. Lisbon hosts events (many of international notoriety) throughout the year for a diversity of audiences (E.g. : the Rock in Rio festival, the Volvo Ocean Race and The Tall Ships Races all took place in Lisbon in 2012). Along the Tagus waterfront are numerous places to dine, drink or dance, such as the Alcantara Docks. The area of Bairro Alto, home to the city’s original Fado houses, is now full of bars and small res­taurants. 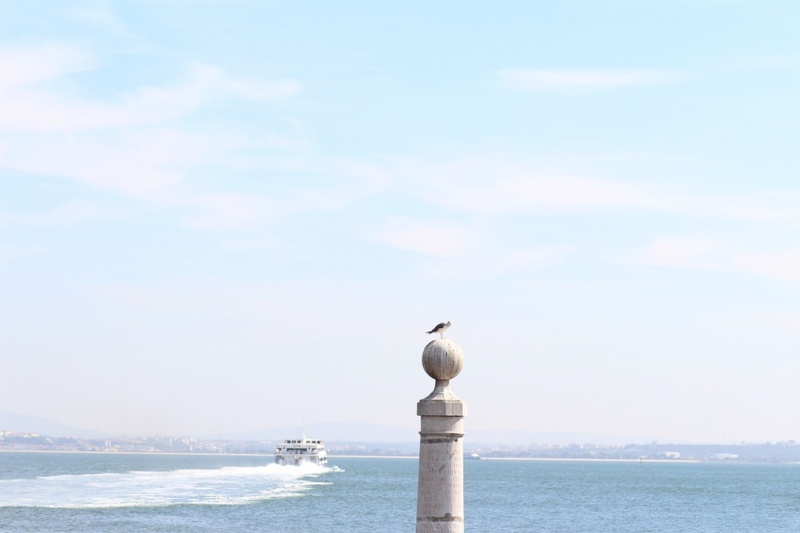 Lisbon is not only Europe’s Atlantic hub, but also that of Africa and the Americas. Portuguese explorers set sail from the Tagus river in the fifteenth and sixteenth centuries to give “new worlds to the world” (Luis de Camões, in “Os Lusiadas”). 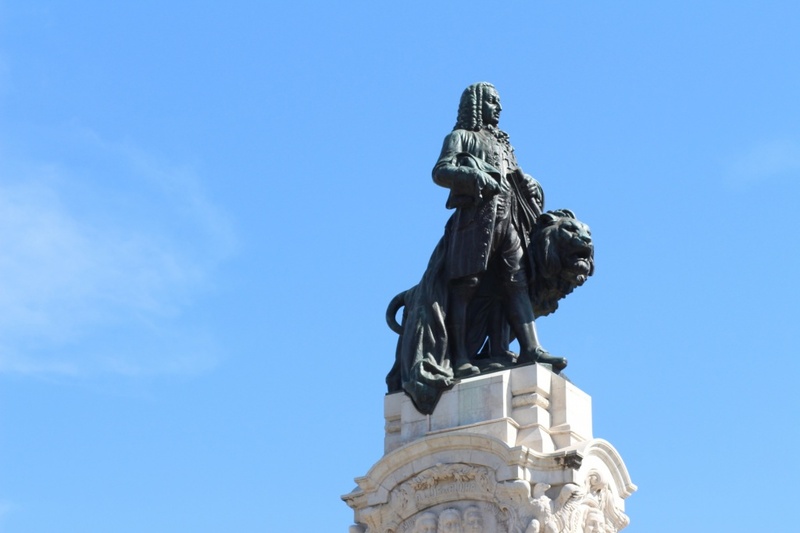 Lisbon has always welcomed new people and cultures, lending its inhabitants a spirit of great openness towards foreigners, as evidenced by the many favorable testimonies of those who work or study here. The Study in Lisbon Lounge, created by the Lisbon City Council, has the purpose to help international students and researchers upon arrival by providing access to information and services such as visa, passport and immigration services, housing options, contact embassies, or healthcare.